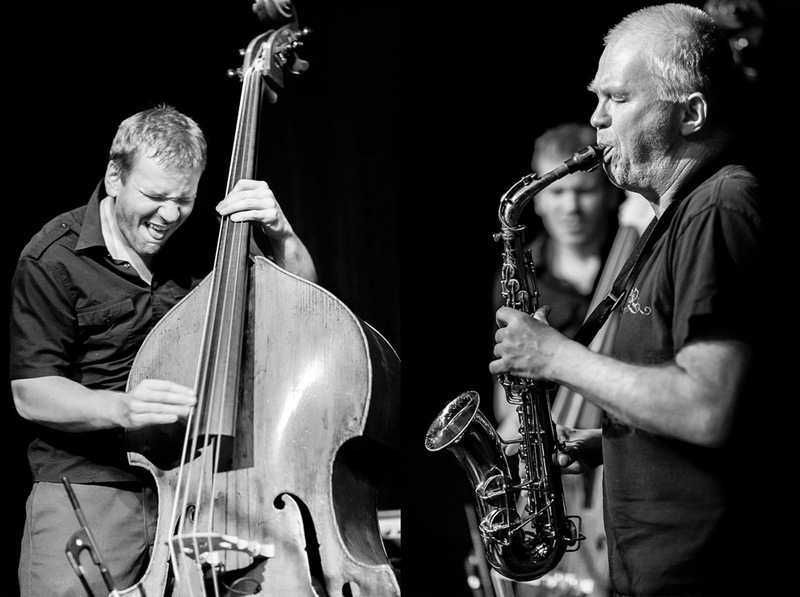 Sixty-four-year-old alto saxophonist and clarinetist Frode Gjerstadis threw down with long-time collaborator Paal Nilssen-Love and new bass player Jon Rune Strom as Gjerstad’s all-Norwegian trio performed at the Royal Room in an Earshot Jazz presentation. The following commentary is by Schraepfer Harvey from Earshot Jazz. Nilssen-Love was 15 when he first started playing with Gjerstad. 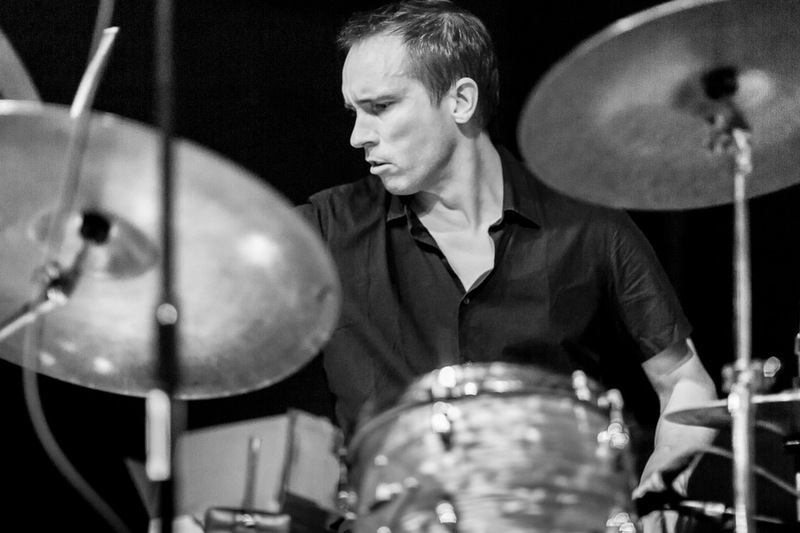 Since then, the drummer has continuously innovated and grown among a new generation of Norwegian and global improvisers. 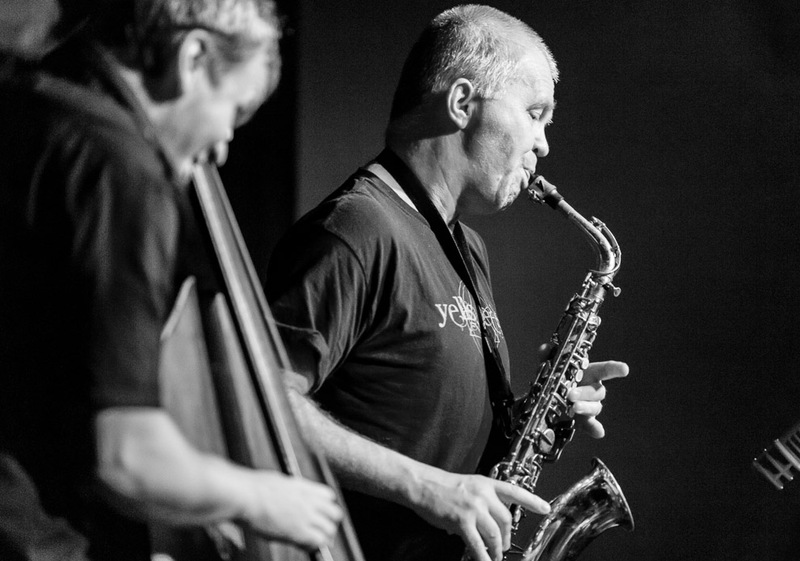 He’s performed with saxophonists Mats Gustafsson, Joe McPhee, Ken Vandermark and Peter Brotzmann. 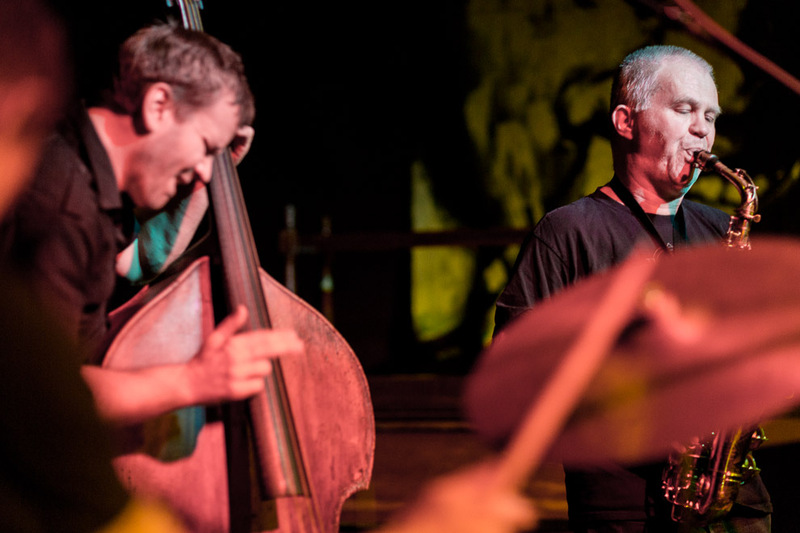 The two have a handful of duo recordings, and Nilssen-Love is a central figure in the many other extensions of Gjerstad’s work, including his Circulasione Totale Orchestra, a collective of rotating improvisers first established in 1984. 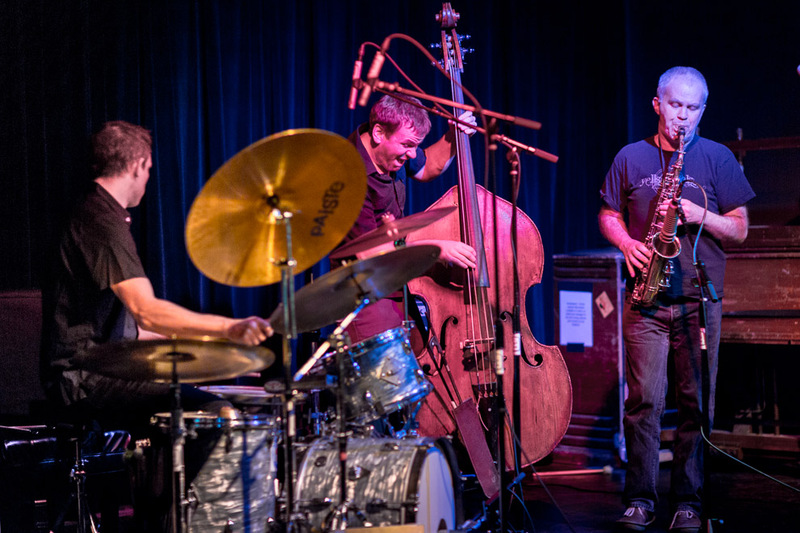 Each iteration of that group is as distinct as the characters in it, and, like the Spontaneous Music Ensemble, started in mid-sixties London by Gjerstad’s friend, colleague and drummer John Stevens, the CTO is a threshold to the improvising life for many emerging free improvisation artists, as they cycle in with more experienced players. The acoustic-electric CTO that re-emerged in 1998, after a short hiatus, with Borealis (Cadence), is working in peak form for Gjerstad’s near-thirty-year project in scene building for Norway and the world. 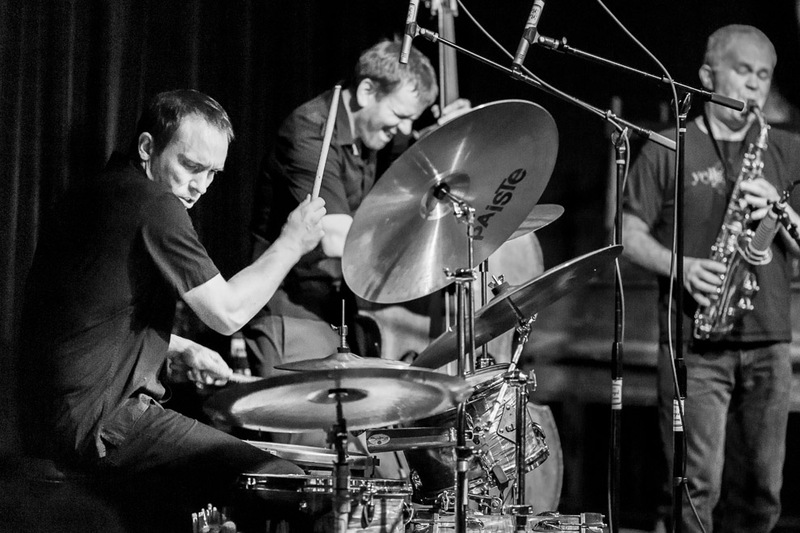 The CTO came from Gjerstad’s direct experience performing with drummer Stevens and bassist Johnny Dyani (from Steve Lacy’s mid-sixties quartet including Enrico Rava): “I felt it was important to bring on some of the things I learned from playing with them, to younger musicians,” Gjerstad writes on his website. 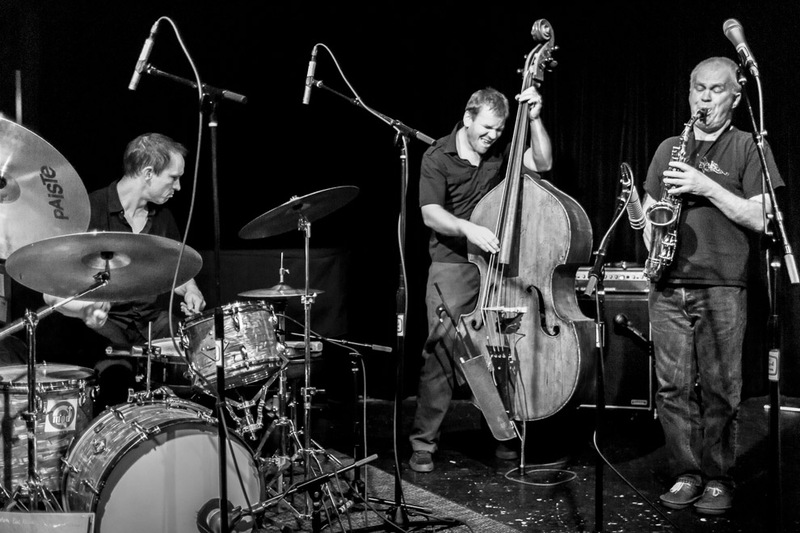 Bassist Jon Rune Strøm recently joined Gjerstad’s trio and brings renewed energy for Gjerstad. “I feel very excited playing with Jon Rune, and I think we are moving into something else,” Gjerstad writes.